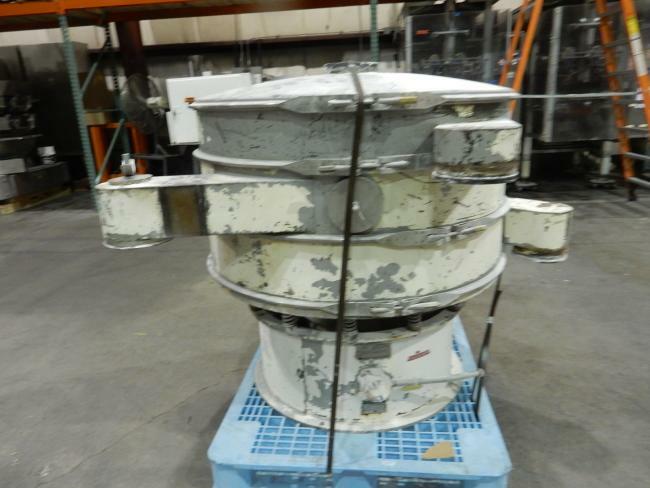 Used Sweco 48" vibratory Sifter for sale!!! Used Sweco vibratory sifter machinery for sale! Buying used Sweco vibratory sifter machineryis the best way to seperate and sift out fines from your products. We are your used Sweco vibratory sifter machinery experts! 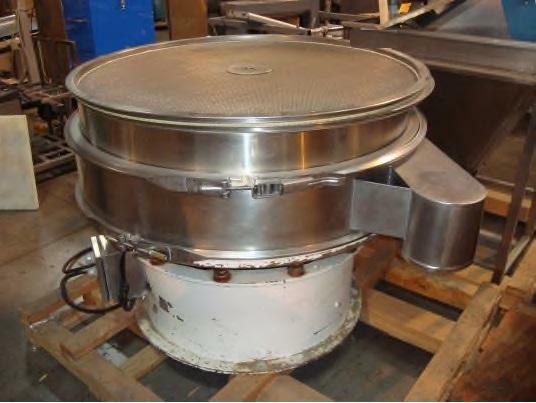 Used Sweco 48" 2 stage XS48S86GWTLWC sifter for sale!!! Used Sweco 48 inch sifter for sale!!! Sweco Model US48C886. 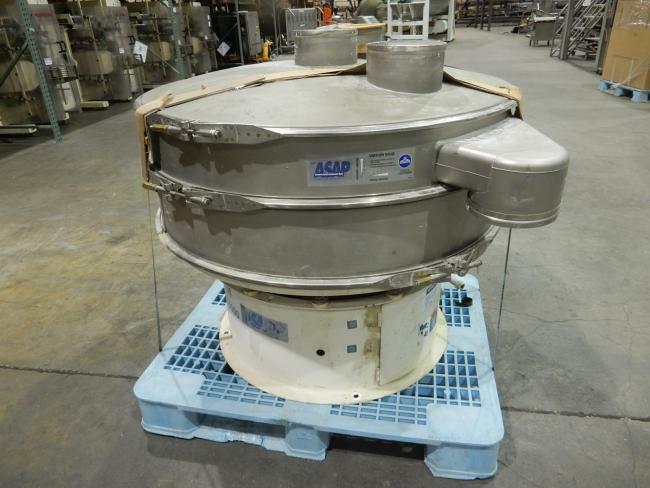 Used Sweco 48" Screen Sifter For Sale! !